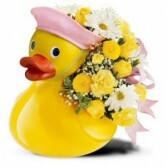 This big bright baby duck is so cute! 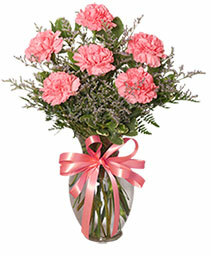 Can be arranged in blue or pink. Perfect gift for a new baby! 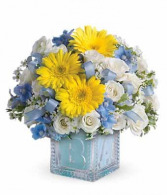 Cute for a new baby boy! 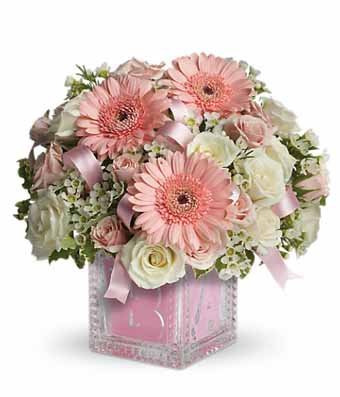 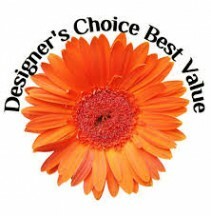 The basic and most popular prices have gerbera and regular daisies with babies breath designed in a glass baby block. 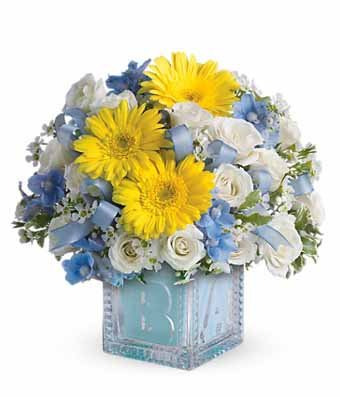 Cute baby girl glass block! 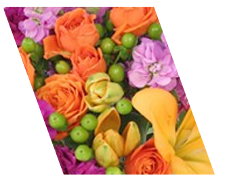 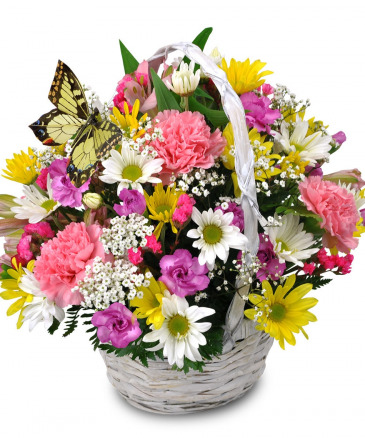 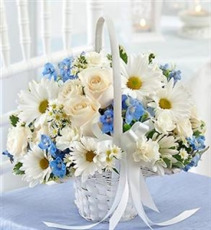 Basic and most popular price includes gerbera and regular daisies with babies breath and ribbons. 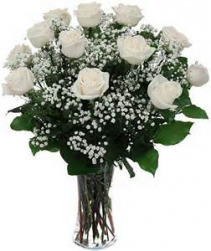 Classic dozen white roses designed in a vase with babies breath. Pretty white basket filled with fresh white and blue flowers. 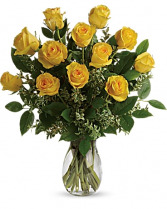 Classic dozen yellow roses, beautifully designed in vase with different types of greenery. 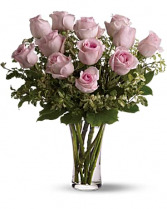 Classic dozen beautiful pink roses designed in a vase with different types of greenery. 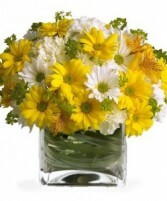 Clear glass cube designed with beautiful yellow and white fresh flowers.